I really enjoyed Dunne’s first book Superheroes Anonymous – where our heroine Gail goes from being a perpetual hostage being rescued by superheroes to finding her own super strength, some true friends and a chance at romance. 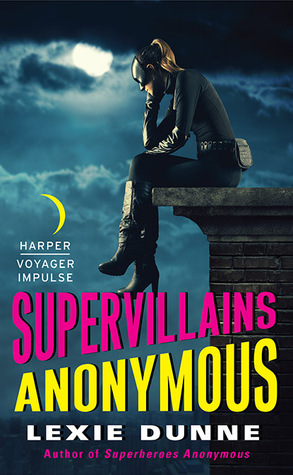 There was a major cliffhanger ending to the first book which was a bummer – so I was happy that Supervillians Anonymous jumped right into the action. Gail is in supervillian prison after being falsely accused of murdering her friend Angelica. My first review called the book The Incredibles for adults and I think that stays true – though aside from some violence they’re a pretty PG read. We find out what a jail full of supervillians is like in Lexie Dunne’s world (amazing) and just how hard it would be to break out of one. 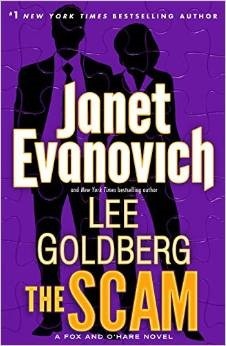 Gail gets more answers to what set her up to become hostage girl and finds she has both more friends and enemies that she realized. Dunne kept on surprising me at the escapades Gail both gets into and can get out of. Again, not a complicated read but a fun and fast book. I liked Gail and her wit and I will keep an eye out for Dunne’s next book to see what kind of trouble she gets into next. If you like superheroes I would totally check these out for a fun read. 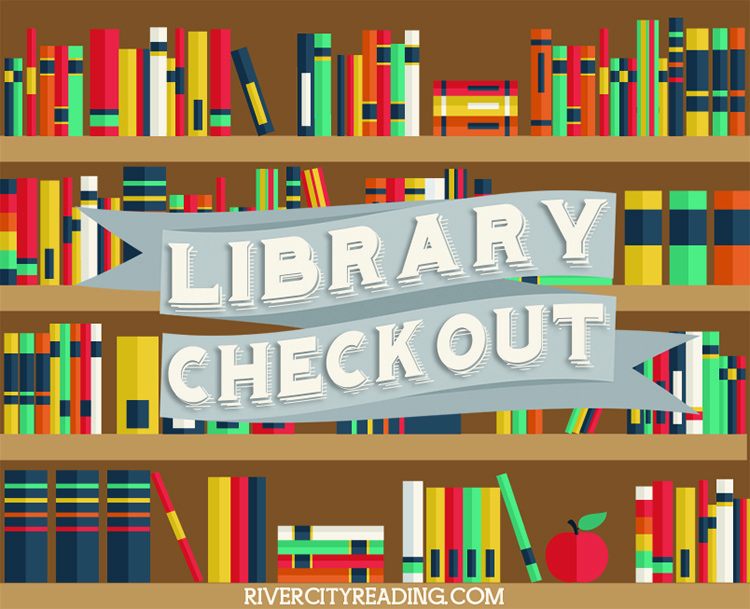 I am utterly addicted to the Chicago Public Library so I love this check-in posted by Shannon at River City Reading talking about how you use your library. It is not an exaggeration to say I am on the site or the app or swinging by a branch of the library nearly daily. Due to a rather sad situation involving a cd my husband borrowed I am the current library card holder for my whole family. Looking at this all in one list I’m a little embarrassed – I feel like such a book hoarder! The Sandman Volume One by Neil Gaiman. 2015 TBR Challenge here I come! Sekret by Lindsay Smith -Seriously I can’t admit how many times I’ve renewed this. Don’t judge me for being a library hoarder! The CPL is that great that I have to get all the books! Fox and O’Hare are back along with their eccentric crew, over the top villains, and flirtatious banter. If you’re not familiar with the series, Kate O’Hare is an FBI agent who appears to be on the hunt for top con man Nick Fox. In reality Fox is her secret partner helping the FBI to con other criminals who seem untouchable and to bring them down. Are these complicated stories? No. Are they totally entertaining and perfect for when you need a light read – Yes! So Kate and Nick are after a corrupt casino owner first, because he’s just an icky guy and second, to stop him from laundering money for other criminals. This series is kind of like watching a crime show on tv, there’s basically nothing Fox & O’Hare can’t pull off and it all comes out just right in the end. I love that Kate is nearly unaware of her own femininity and is happiest going after the bad guys versus Nick who is all about enjoying the finest things in life with simply ingenious plans to con everyone who crosses his path. I enjoy reading Fox winding Kate up just as much as I enjoy when she shoots him down. Honestly though, Kate’s slightly crazy dad is still my favorite – okay he’s totally crazy. And hilarious. 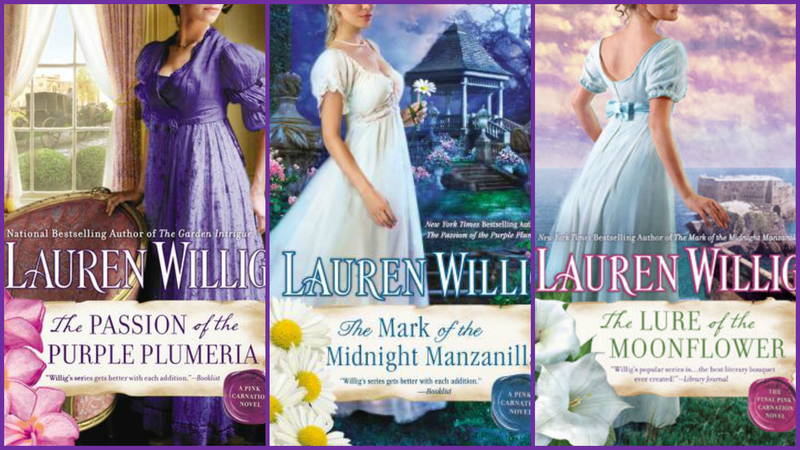 I won’t say if the flirtation finally comes to more than a few smooches – but I will say that if you enjoy this series at all you’re going to be clamoring to get your hands on book #5. Thank you Bantam and NetGalley for this advance copy in exchange for an honest opinion! I have pretty nearly accepted that I’m going to fail at this 2015 TBR Challenge but I am going to go down fighting – er, reading. I decided to get back into the Challenge with M.T. Anderson’s Feed which was highly recommended by my coworker . 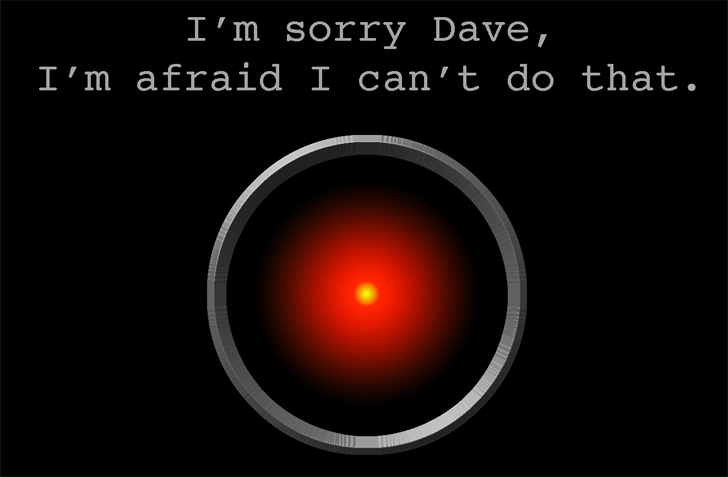 To quote my almost 5 year-old – This book was not my favorite. We begin with Titus and his friends headed the moon – basically for something for the teenagers to do over Spring Break. There’s no real introduction to Titus and his time period, you’re just there traveling with him. The language is crazy, and while I did understand it all by the end of the book it definitely bothered me as I started. 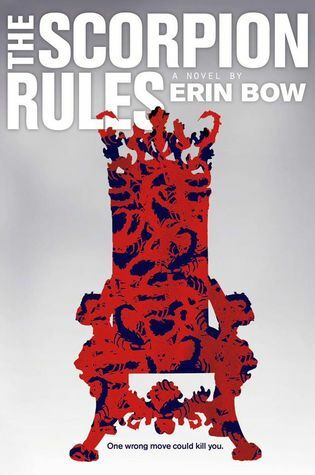 Spoilers ahead: This line from the description “And it was before Titus met Violet, a beautiful, brainy teenage girl who has decided to fight the feed and its omnipresent ability to categorize human thoughts and desire,” made me think this was a book about fighting the feed and letting go of the manipulations of the brain. There is a constant media stream running through Titus’ brain. Where to shop, what music to listen to, what does happiness look like – all these questions are answered by the corporations who can access his thoughts. Yes – Violet had the intent to rebel with her own mind, but there was no grand revolution like I expected. That was totally a let down for me. I wanted change in the end and I definitely didn’t get it. These people were visibly rotting and just going with it – WHAT HAPPENS TO THEM?! 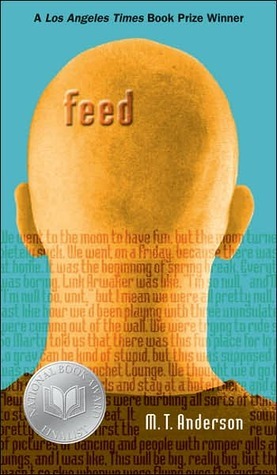 My sister read Feed last year and compared it with Feed (Newsflesh #1) written by Seanan McGuire if you want another opinion. I’ll stick with McGuire and take my Feed with a side of zombies anyday. Next I think I’m going to either finally read the Hitchhiker’s Guide or try some retired Holmes in The Beekeeper’s Apprentice. Are you doing the TBR challenge? Or like me already making your 2016 list?